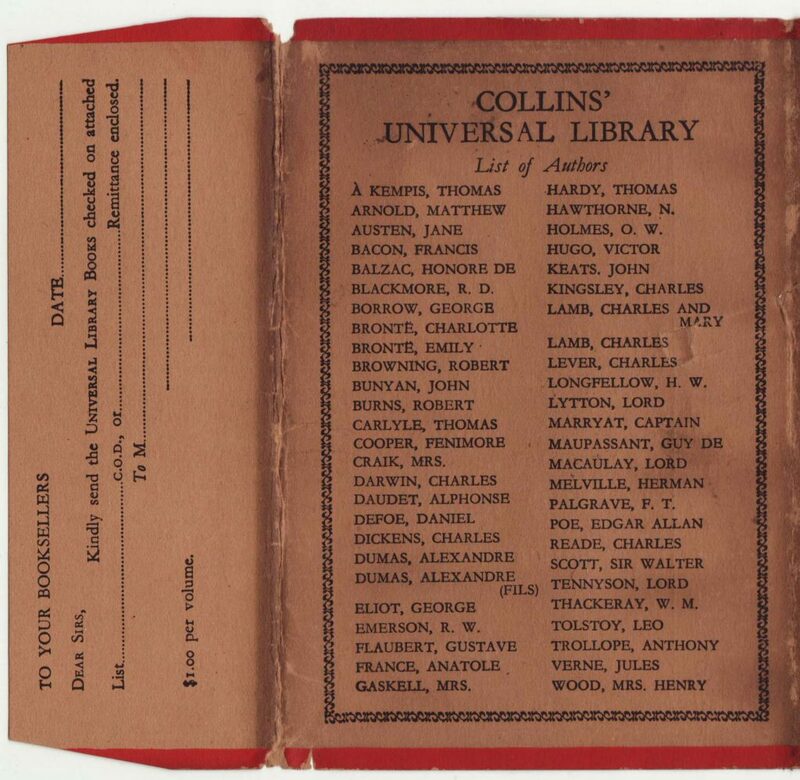 Collins’ New Universal Library is one of a group of series all sharing similar titles, bindings and sheets issued under varying series names over the first half of the 20th century. This series is, in essence, a Collins’ Classics series book (or Collins Pocket Classics, or Collins Illustrated Classics), but with a different jacket and series name. To add to the confusion, the name of the series is shared with one published by Routledge (UK) & Dutton (US) from 1905-1940. More confusion: the series is referred to as both the New Universal Library and the Universal Library on the jacket. 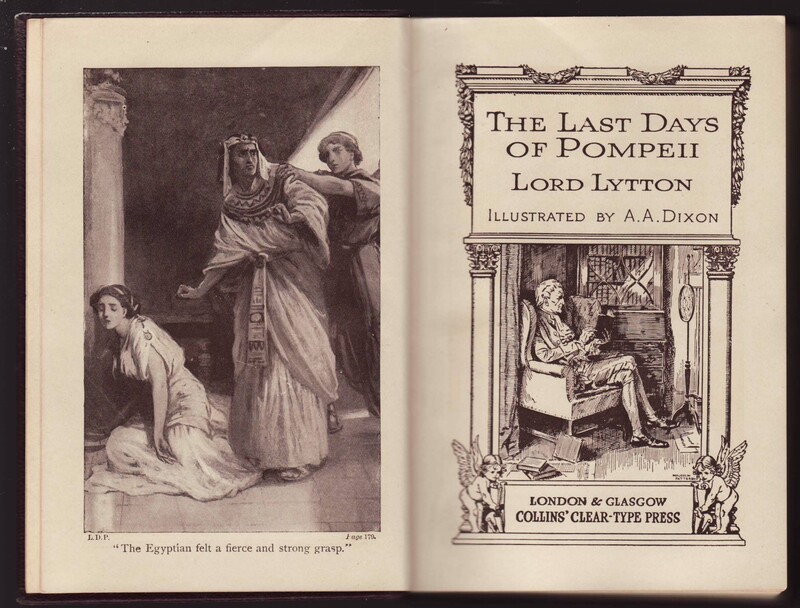 The Universal Library series name was used by numerous publishers from the mid 19th century through the 1970s. 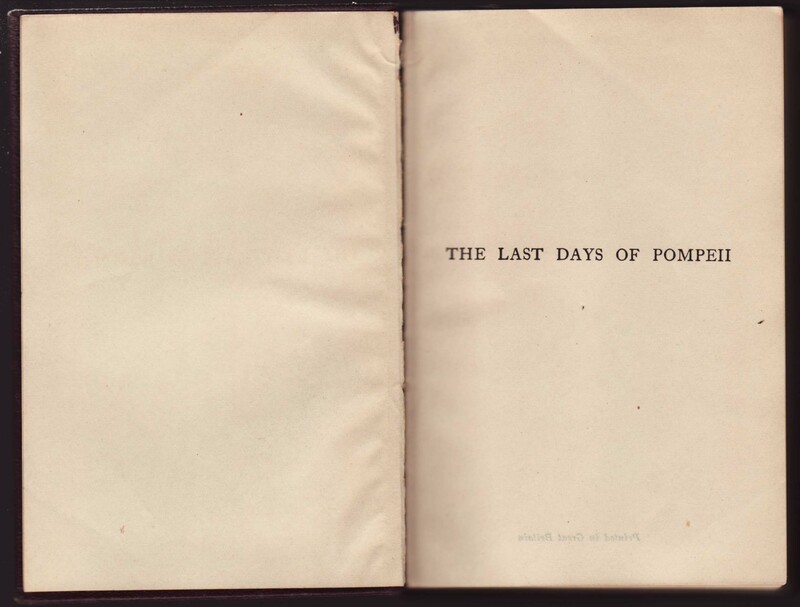 Finally, there is no indication of the series name (or date) in the book. This series is an excellent example of the way a dust jacket (and a bit of advertising) could make a new series from existing, already printed sheets and bindings. In this case, the impetus for the series seems to be (based on the evidence discussed below) the creation of a series to compete, in the U.S., with the popular Modern Library. A similar Collins series, issued around the same time, is the Students’ Library. The confusing “Universal Library” series logo (right) on the front of the jacket. It’s possible that the logo was designed with the wrong series name, or that Collins just did not care enough to be consistent. The series was initially issued with 42 titles but reached at least 115 titles. It would not be difficult to add more titles to the series since it was, in essence, adding a jacket to already existing Collins Classics books. The books sold for $1 in the US, which was probably the intended market (I did not find any mention of the series in UK publications, and the only two copies I have seen have been for sale by US book dealers). 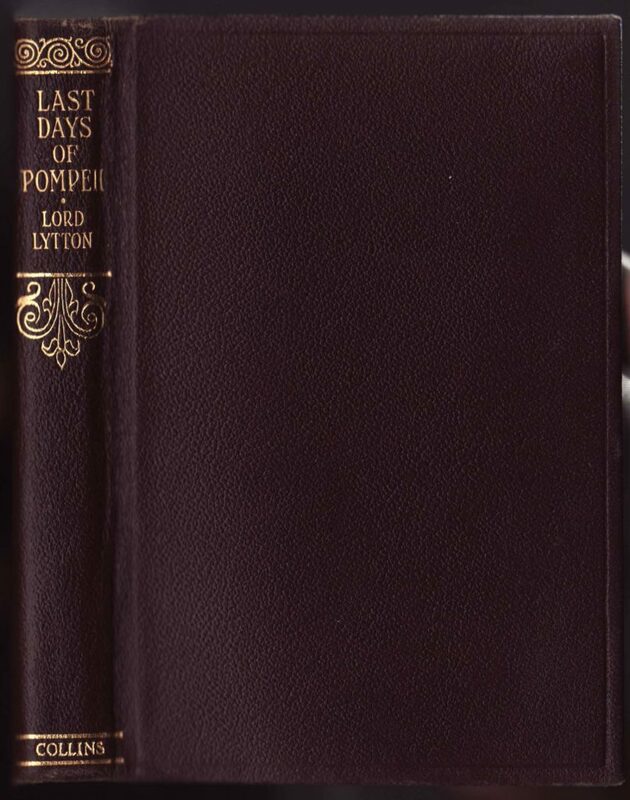 This copy of Lytton’s The Last Days of Pompeii is undated, but probably around 1929-1930 (given the 115 titles listed on the jacket, the series began in 1927 with 42 titles). The jackets are common to the series, with a series number (#97) on the spine, “Collins’ Universal Library” logo on the front of the jacket, along with “Maroon Leather” – the binding. 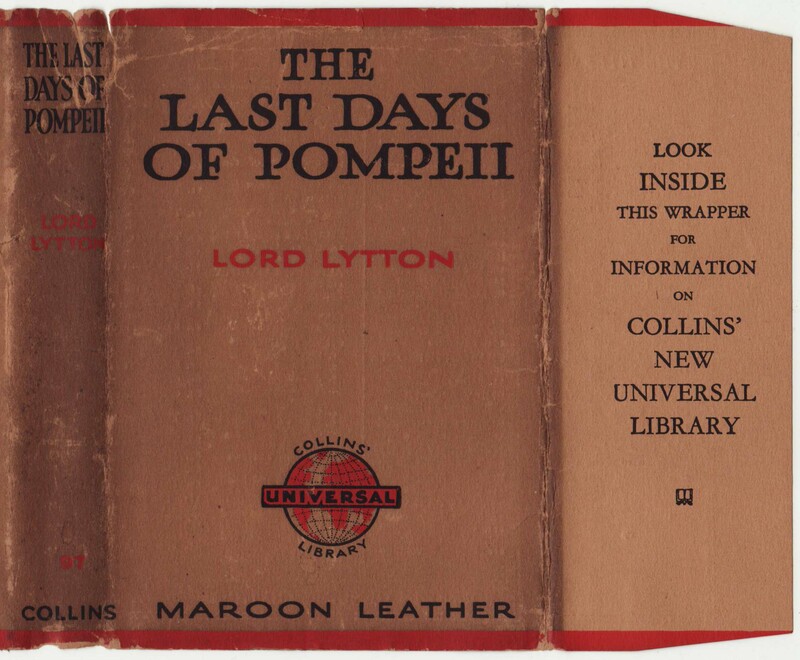 On the front jacket flap, a corporate command implores the viewer to “Look inside this Wrapper for Information on Collins’ New Universal Library.” A red band stretches across the top and bottom of the jacket, suggesting the style of the Modern Library dust jackets at the time. 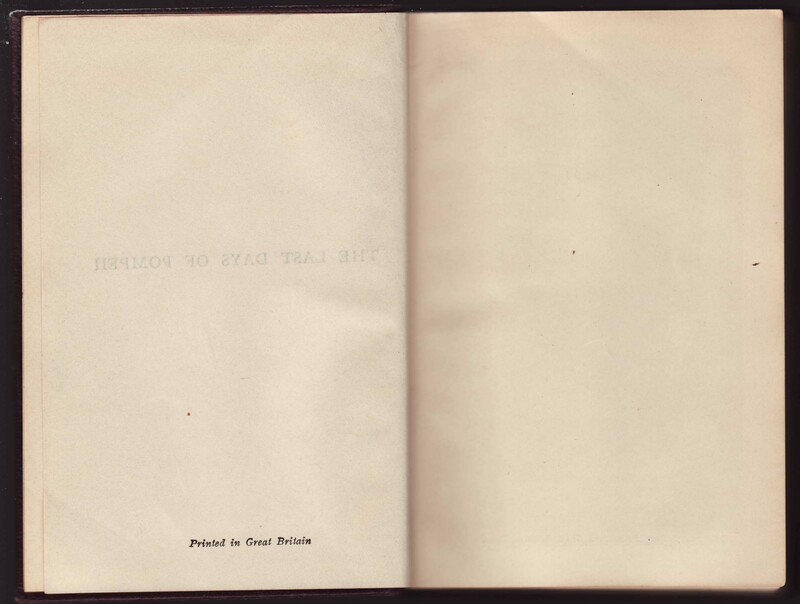 “Printed in Great Britain” is found on the reverse of the half-title page. 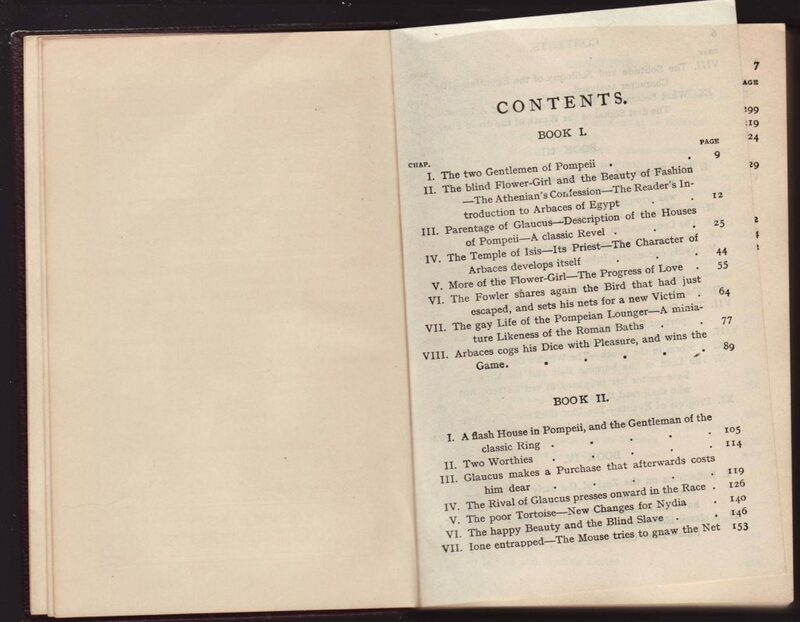 The title page follows the format of the typical Collins’ Classics book of the era, with an illustrated frontispiece and decorated title page (showing how to use the book). There are no dates or copyright on the copyright page.